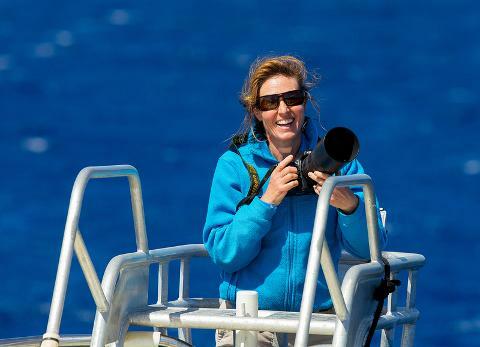 Marine biologist Micheline Jenner discovered humpback breeding grounds off the Kimberley coast, has swum through orange golf ball-sized pygmy blue whale poo to uncover a feeding spot, and is one of very few people to witness a humpback whale giving birth. Enlightening and eye-opening, The Secret Life of Whales reveals fascinating information about how whales live, tapping into Jenner’s world-leading research and infectious enthusiasm for these magnificent creatures. Food and beverages are available for purchase on the night.